According to The Institute for Supply Management, in December, the Manufacturing Index rose to 59.7 from 58.2 per cent. This is coupled with the Production Index registering at 65.8 per cent, a 1.9 per cent increase. These increases signal that the U.S. manufacturing industry continues to be both a driving and growing force in the economy. However, while manufacturing remains a critical force in the economy, the sector is rapidly changing and becoming more competitive. To ensure profitability, companies now find themselves under pressure for more rapid product introductions, adaptation to local market conditions and continuous improvement to optimize costs, quality and efficiency. To maximize profitability, reducing overhead costs is crucial. In terms of manufacturing and fabrication, a simple way to do this is to reduce equipment, machinery and part costs. In fact, buying used, with few exceptions, is the least expensive option and will cost you a small percentage of the original price. In our experience, the price difference between a new piece of industrial equipment and comparable used one ranges between 30 to 70 per cent. For manufacturers, purchasing used equipment can be an opportunity to save money on fabrication, metalworking and CNC machinery. None the less, purchasing any type of industrial equipment, CNC machines included, is an intensive process that requires proper research and specialized knowledge on how to navigate the second-hand marketplace. However, for buyers who understand the intricacies of buying used machinery, the costs savings can be massive. The Benefits of Used Metalworking & CNC Machines? As soon as you assume ownership of a new CNC machine, like a car, it will begin to depreciate. During the first year after purchase, most industrial machinery and equipment will depreciate as much as 20 to 40 per cent of its original value. After the first year, depreciation will begin to slow. The chart below displays the typical depreciation on a CNC machine over a five year period. After the first year, due to appreciation, if the equipment or machine was financed, it is not uncommon for buyers to owe more than its actual value. Obversely, due to being fully depreciated prior to resale, used industrial equipment and CNC machines retain their value. By choosing to buy a used piece of equipment or CNC machine, you avoid taking the “hit” on the initial depreciation. Used industrial equipment and CNC machines depreciate at a significantly lower rate than new machines. As a result, a minimal reduction in value presents an opportunity to sell the machine later without suffering significant loss in value. 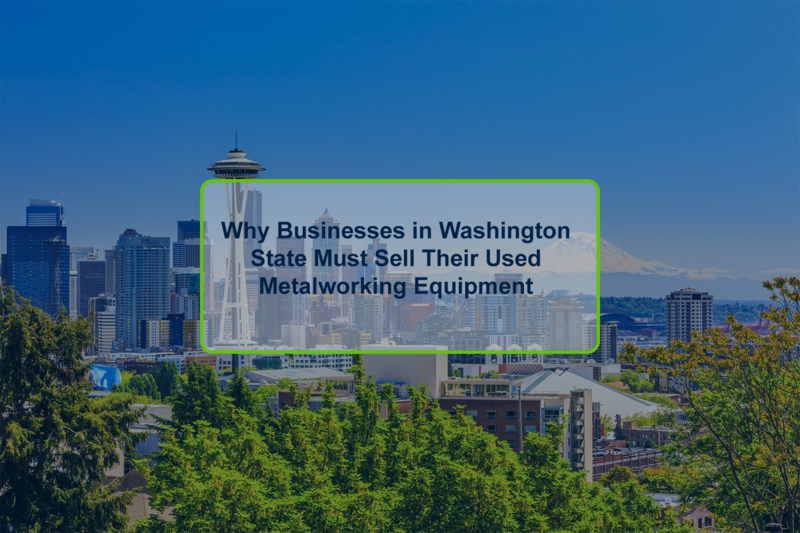 It’s not uncommon for the same piece of equipment to be bought and sold multiple times on the second market. In fact, many machinery dealers source their inventory from auctions and liquidations. 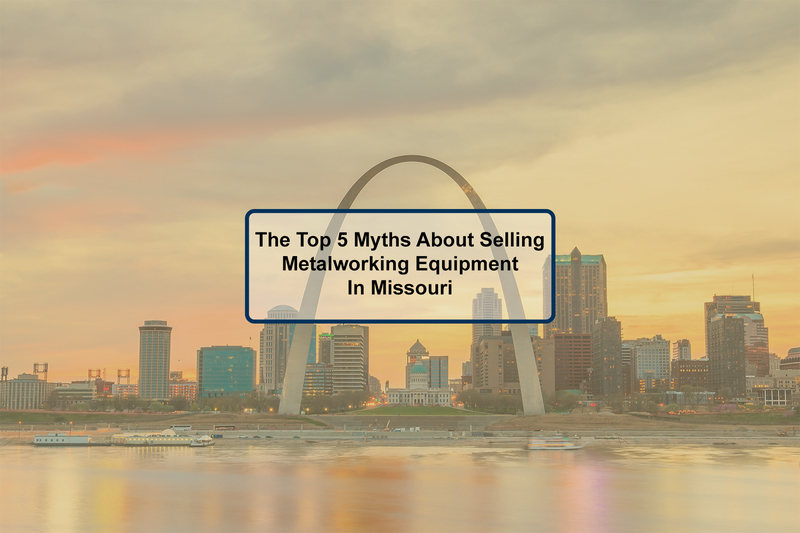 When purchasing a new metalworking equipment, it isn’t unusual to be faced with lead times of up to six months. In our previous article, The Pros & Cons of Buying Used Industrial Equipment Online, we explained some of the common issues surrounding lead time for industrial machines. For CNC machines and metalworking equipment, the primary reason for such long lead times is that the equipment is usually made-to-order, or once the order is confirmed. Other reasons include may include: the OEM not having the required parts to complete the order, being backlogged with orders, as well as shipping delays. As a result, you may have to wait up to six months to receive your machine. 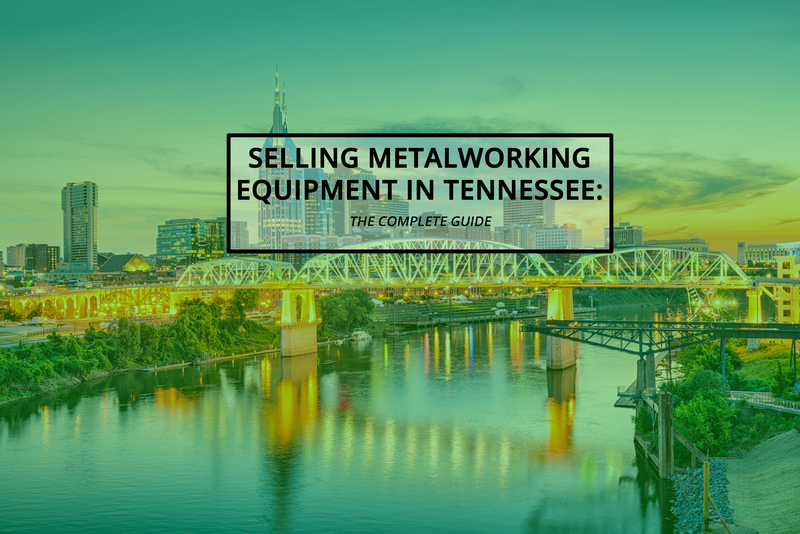 Used metalworking machines, however, are available immediately. From purchase to delivery, it’s rare to wait longer than three weeks to obtain possession of used machinery. Although you may think of used equipment as being old and heavily used, this is not necessarily the case. There are various reasons for a company to sell its equipment far before its end of life. Companies that restructure or pivot their business strategy often attempt to liquidate or sell their assets to recover capital. As a result, well-maintained, like-new equipment is often available for purchase. Take a moment to browse any industrial marketplace and you will notice it’s not difficult to find lightly used, late-model equipment at any given time. Click here for recent examples of late model machinery that recently sold on our platform. 1. What is the condition of the machine? The best way to determine the condition of a used machine is to inspect the equipment in person. Most marketplaces will provide you with the contact information of the seller to arrange for an inspection. If a physical inspection is not possible, be sure to review all service and maintenance records for the machine. Most businesses keep maintenance or service records; such documentation can help you determine if and how well the machinery was well cared for. If maintenance records are unavailable, photographs and videos can provide visual cues as to the machine’s condition, as well as demonstrate the machine’s capabilities and features. Other documentation you may want to request is a record of operation, or a time sheet detailing how long the machine was used. In some cases, a machine may have a built-in spindle timer that provides this information. 2. Which materials was the machine cutting? Aluminum-only means less wear and tear, while harder materials and metals such as cast iron mean more. If the machine has a history of cutting harder materials, the best thing to do is review any documentation related to them machine’s service and maintenance. The seller should be able to provide this information and field other questions, such as if cutting fluid was used to protect the machine’s tooling when cutting hard metals. From there, you can determine how the machine’s history may impact the future role it will play in the productivity of your business. 3. Why is it being sold? 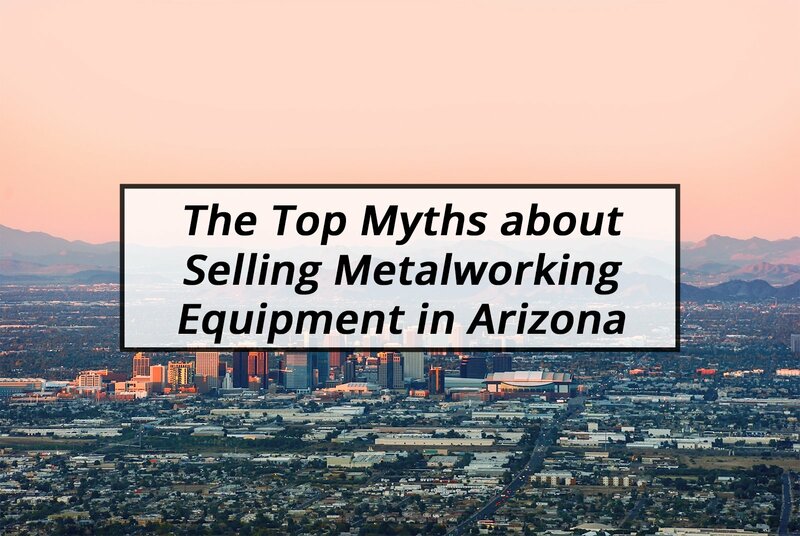 Reputable sellers are typically willing to provide information as to why a piece of equipment is being sold. A common scenario is a large organization liquidating equipment that is new or barely used because of a pivot in their strategy or as part of a restructuring process. As well, it isn’t uncommon for a failing or failed business to liquidate their assets to recover capital. In other cases, a business may look to upgrade their equipment. In such scenarios, the equipment being sold will likely be in good condition and be listed at a competitive price. Caution should be applied when purchasing equipment from an unfamiliar seller that is unwilling to provide information concerning the reason for selling. For more questions to ask, review a previous guide we published: 6 Questions to Ask When Buying Used Equipment Online. Purchasing used machinery can be an intensive process. In past articles, we discussed crucial considerations for businesses to walkthrough and answer when purchasing used machinery. Here are some specific issues and solutions specific to purchasing CNC machines, as well as other metalworking and fabrication equipment. A CNC machine is put under stress every day of operation, and proper maintenance will prevent problems with your device in the future. Common mechanical issues can arise from improper, or a lack of, care. Ask you’re the equipment’s seller if there are any maintenance or service records. Reading over such documentation will let you know if the equipment has a history of problems. Also inquire about the environment the machine was stored in as this may contribute to a machine’s lifespan. For instance, a machine stored in a climate-controlled warehouse will fare better than one that was not. As well, once you’re in possession of a CNC machine, here’s a preventive maintenance guide. It’s crucial to determine if the original equipment manufacturer (OEM) still services the CNC machine you’re considering to purchase. For instance, if the machine were to malfunction, it may be difficult to repair due to part unavailability. As well, if a mechanic or technician is unable to determine your machine’s problem, the OEM wouldn’t be able to assist in troubleshooting. In most cases, it’s more advantageous to spend more on a late-model serviceable machine than to encounter issues that can no longer be solved. However, should you consider purchasing a machine that is no longer supported by its OEM, scan the market to determine if replacement parts and tooling are still available in the event your machine requires maintenance or repair. As well, if you rely on a certain mechanic or technician to service your equipment, it’s recommended to ensure they can repair the machine. Outdated controls may be an issue for any type of used industrial machine or equipment. CNC machines are no different. Like older computers, older controls may be obsolete and and unable to support more contemporary programs and operating systems. In such a case, older CNC machines be unable to operate tooling that requires more modern software. 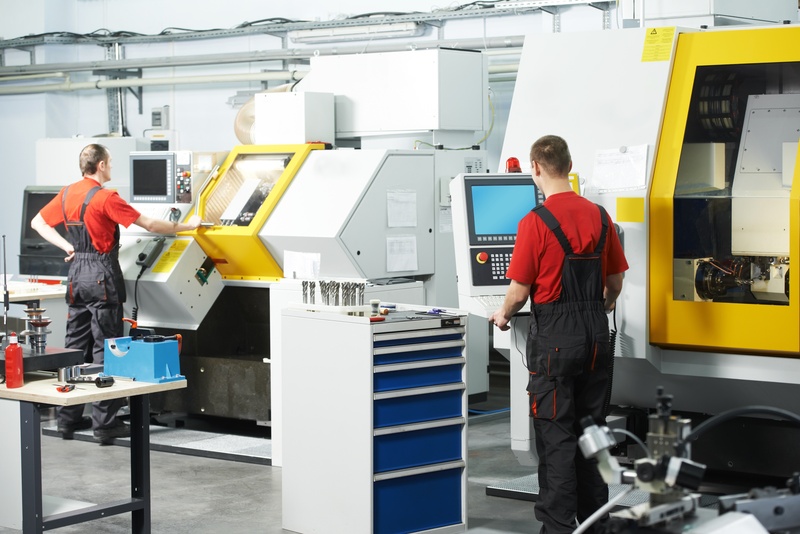 While it may be possible to retrofit a CNC machine’s controls, replacing parts can be costly, which could defeat the ‘low-cost’ incentive to buy a used machine. Purchasing a late-model CNC machine is one method to avoid problems related to outdated controls. While the capabilities of every machine are different, late-model CNC machines (from 2010 and onward) are typically able to support most new tooling and required software. There are many methods to source used CNC machines and industrial equipment. In our last article, we analyzed the benefits of the three most popular methods. Earlier, we explained how used CNC machines can be sourced at 30 to 70 per cent cheaper than sourcing new equipment. 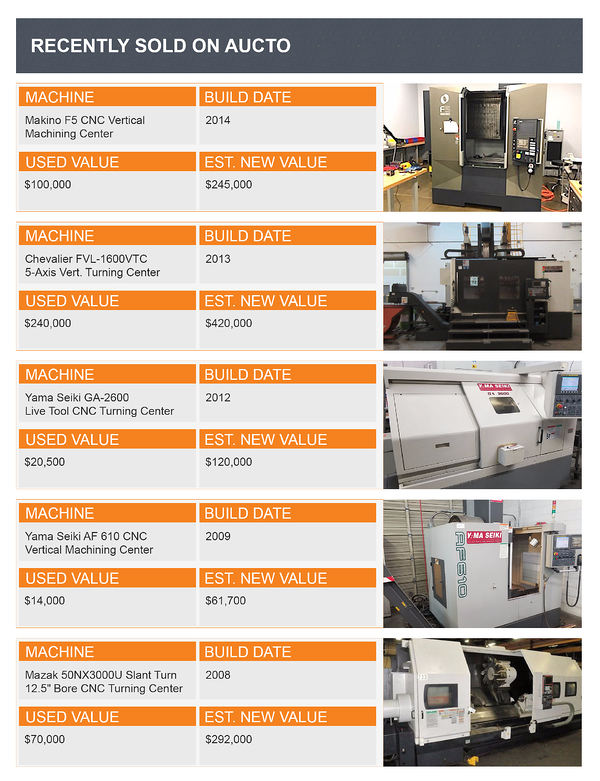 To illustrate these cost savings, the table below compares the new and used prices of CNC machines that recently sold on our auction platform. Online industrial auctions are a simple to way to save more money. Since online industrial auctions are still growing in popularity, the market is not saturated with buyers. This means the market is not as competitive, meaning sellers and auctioneers are more likely to begin bidding at a lower amount to guarantee a sale. 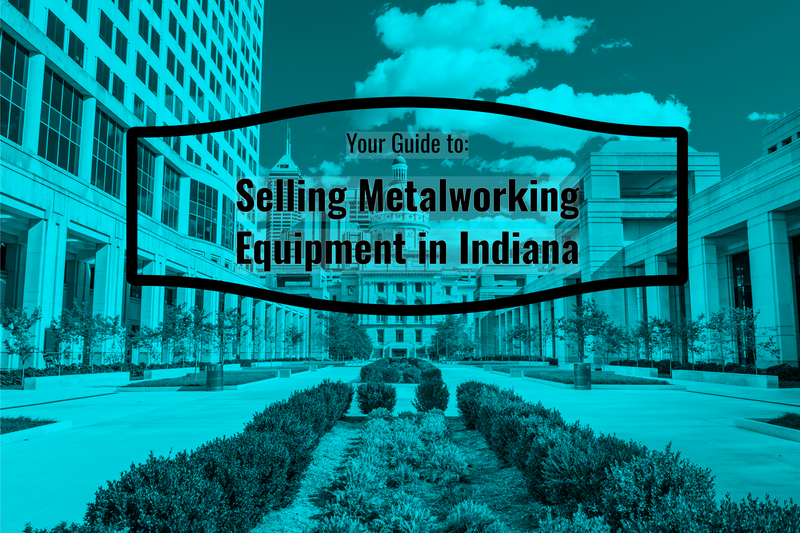 Interested in Used Metalworking, Fabrication & CNC Machines?